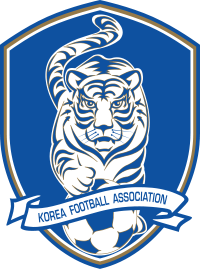 The EAFF Men’s East Asian Cup is held every 2 years and the hosting duties rotate around the larger footballing nations. This competition will be held in Wuhan, China with all 6 games being played at the 54,000 capacity Wuhan Sports Center Stadium (plus the 6 women’s games). 12 games in a week maybe a little much for the pitch and time will tell if that plays a factor in the outcome of the tournament. The sides involved in this tournament are Japan, South Korea and North Korea. North Korea won the qualifying tournament. Also none of the squads contain any Europe based players or any players over the age of 30, is it by choice not a rule. The coaches in the past (and most likely again this year) use the tournament for trying out new players and giving a few peoples a chance to break into the team. 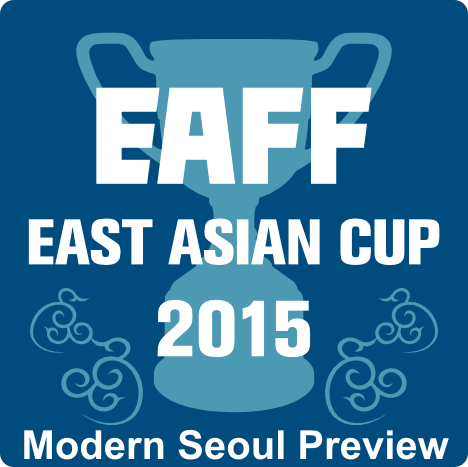 South Korea won the tournament and their 3rd EAFF East Asian Cup. The next tournament will be hosted by Japan in 2015. As well as a Men’s competition there is a women’s competition which runs parallel. Just like the Men’s Competition it is being held in Wuhan China and all games at the Wuhan Sports Center Stadium. 3 of the 4 sides Japan, South Korea and China all played in this Summer Women’s World Cup and their squad for this tournament is a mixture of players from there but also raising stars. The other side involved is North Korea who were banned from the World Cup. Like in the men’s competition there was a short qualifying tournament with South Korea won easily to join their 3 East Asian neighbors. North Korea retained their title, whilst hosts China lost all 3 of their games. Like the Men’s tournament the next hosts are Japan and it will be held in 2 years time in Japan. As always if you have any questions on the East Asian Cup or anything you’d like to add please let us know. We will try and keep things updated as best as possible via Twitter (and little via Facebook).